Clinical laboratories are an important component in the healthcare system. For example, 800 million biochemistry, haematology and other clinical tests are performed annually in the NHS, with 70 per cent of all diagnoses involving pathology. With this, clinical laboratories are under huge pressure to deliver more results, faster and with no loss of quality. However, with increased data regulation enforcement, clinical laboratories are under amplified pressure to safely store all generated data as well as sharing or using it for research purposes. 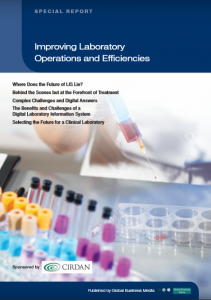 The need for better Laboratory Information Systems (LIS) has never been clearer. Cirdan carried out the research featured in this special report with the aim of determining where the future of LIS lies. The wider report examines further key factors and considerations in improving laboratory operations and efficiencies. Research was conducted through workshops and surveys to help assess the current views of the LIS market and identify the greatest priorities for industry professionals working with and implementing a new system. Some laboratories still rely on sending out paper reports to clinicians, either by remote printers or FAX, which impacts on laboratory efficiency. The ability to mine data generated from LIS to extract insights and visualise trends i.e. finding ways to spot potential chronic conditions before they become a problem. The ability for LIS to integrate with other systems is of paramount importance as failure to do so can lead to entire networks of systems not being able to function. 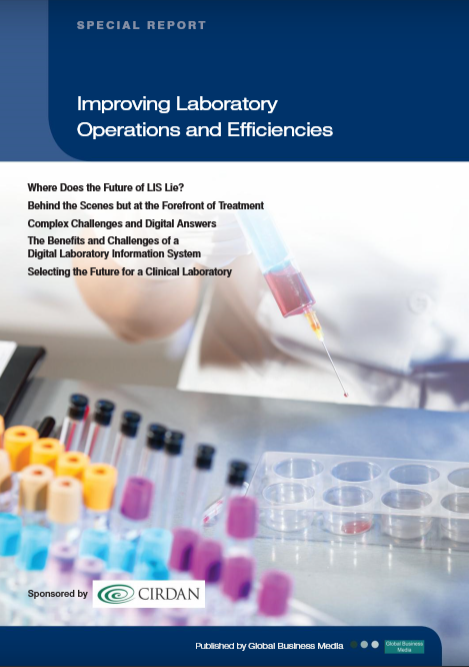 Following the results of Cirdan’s future of LIS research, the report provides additional articles on how clinical laboratories can continue to deliver high quality service in the future. It discusses the application and benefits of a powerful digital system, as well as the challenges and responsibilities that accompany the generation and management of big data. Finally, the report closes with some factors to consider when deciding on implementing a new LIS.